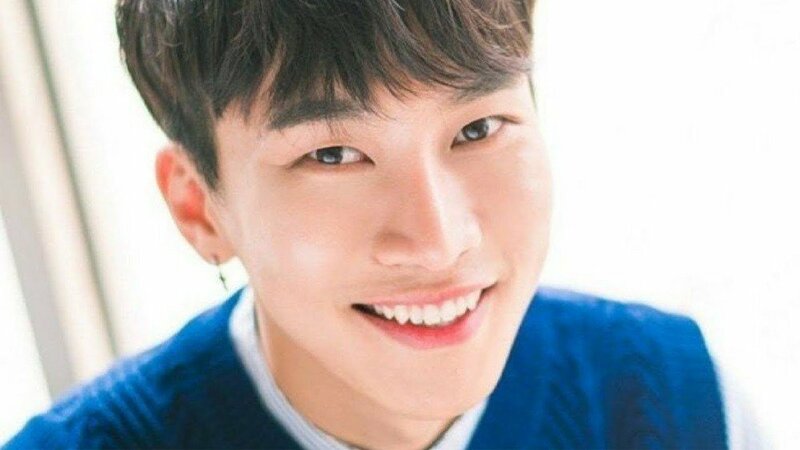 BTOB's Eunkwang wrote a heartwarming letter to fans from the military and mentioned fellow recruit Highlight's Doojoon. Hello! Melody! I'm recruit #65 Seo Eun Kwang! You're all doing well, right? After reading Melody's internet messages and handwritten letters, it seems like you all are doing fine. It also seems the BTOB members are treating you well and doing okay too. It's a relief, and I can feel at east now. Of course, I'm also doing very well. Those from military unit #4, including 'Doojoon Doojoon' Doojoon are really kind, funny, and hardworking, so our base camp life environment is very good! Ah! I became the squad leader, so I'm a leader again. Doojoon was going to do it, but he came a little late. In any case, Doojoon is helping me a lot and giving me strength, so I'm thankful. Oh yeah, the food with the unit is great, so I'm eating well! I hope Melody are also eating three meals a day! All the time! I want to play League of Legends and play Teemo. Cute Teemo. I'm really great at playing Teemo. Everyone made fun of me when I said I play Teemo. Okay, I guess Teemo was always that sort of character. Captain Teemo! I love Teemo a lot. I'm working hard in the military though! My goal is to receive top scores, become #1, and get the divisional commander award certificate. I need to aim high, so I think my scores have been good until now. I'll win an award for sure, so Melody can be proud! Good! It won't be easy, but I'll do my best! Three weeks have passed. It seems like time is passing fast and slow. I'm leaving my body to the time as I leave my body to the rhythm. Oh yeah, I was surprised there were some Melody in the army too. It put me in a good mood. There were so many people who like BTOB, so it was great! They even knew the fan chants I miss. It was funny. I'm having a great time, so don't worry about me and live your life to the fullest every day! I hope you can live through today after growing from the previous day. I love you! Melody! 'I Love You Forever'."